The Son of butter trader he studied singing under Poul Bang. He made his debut at the Royal Danish Opera House on 17. 01. 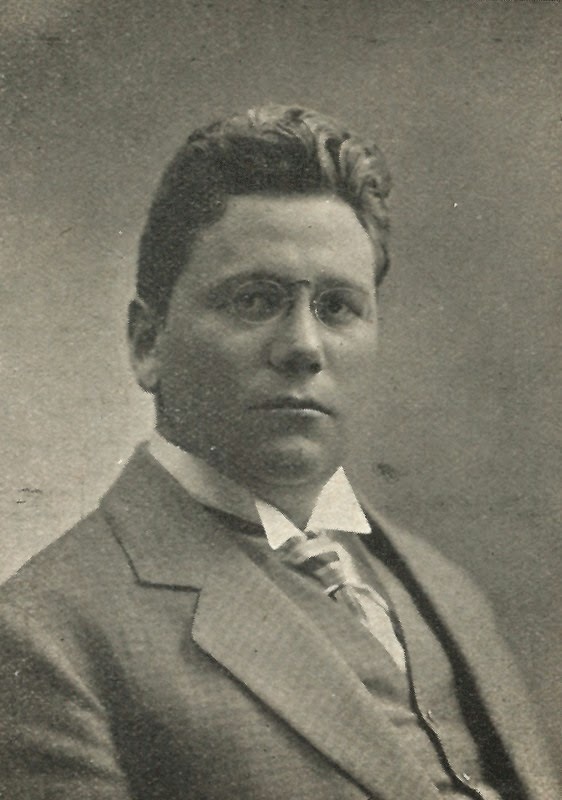 1909 as Turridu in "Cavalleria Rusticana". Later he sang here the part of Don José in "Carmen", Canio in "Pagliacci" and Faust. In the 1912-1913 season he appeared at the ‘’Casino’’. From 1923 he worked at the Royal Danish Opera House as reserve prompter. During his career he also sang in operettas. Dansk Fonograf Magasin - Pathé cylinders & discs, København 1910?